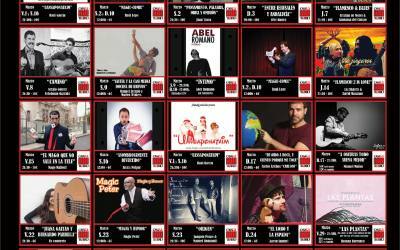 HomeWish Theater, Your Theater in Triana, your theater in Seville. 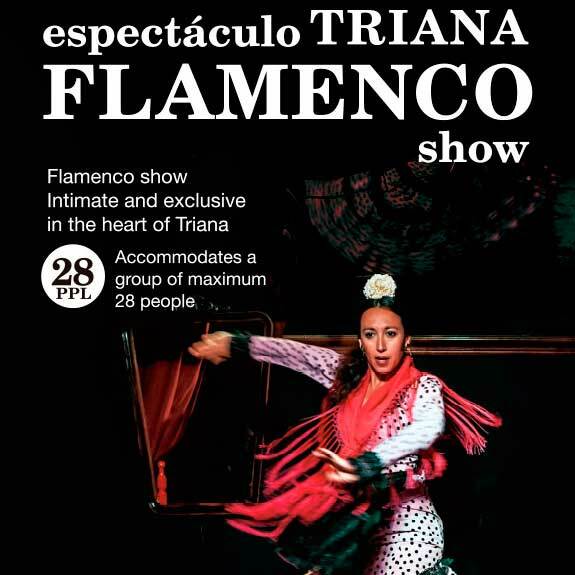 A Flamenco show high quality in an intimate place, located in the heart of one of the most popular districts of Seville: Triana. This is a cultural proposal intimate approach to flamencoIn a unique place that allows live with every sense this art, thanks to an emotional and physical closeness that envelops the viewer. 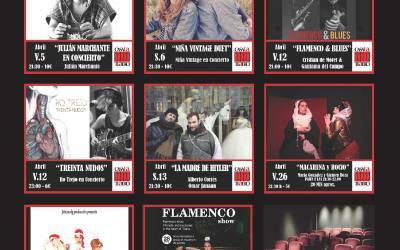 "Intimately Flamenco" is born from the complicity and freshness of its components, a show where each artist brings his touch and personality, creating a unique blend of feeling flamenco. 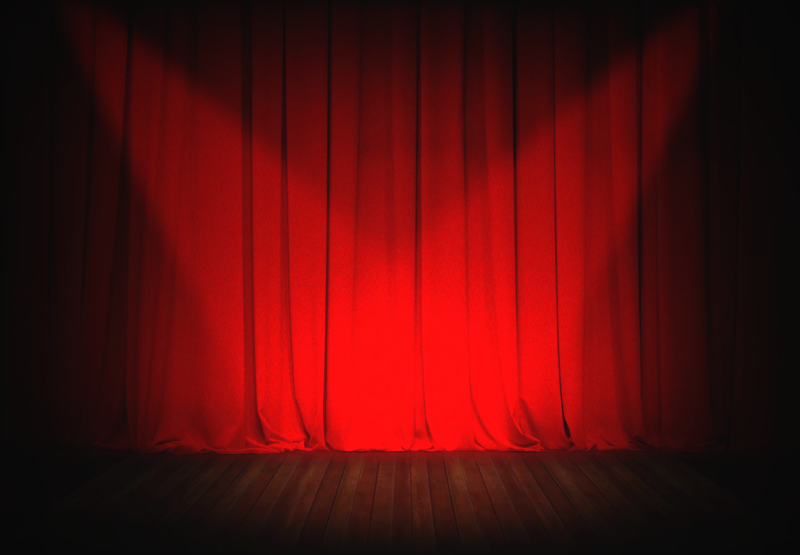 Theater program in March Casala programming Theater Theater in March in HomeWish Theater is full of concerts, theater, comedy, magic, puppet shows, children's shows and humor for everyone to find their place of culture, art and .. . Among products of the land and the sea, surrounded by the scent of spices and the sweet smell of fruit, born in May 2012 CasaLa Theater at Market of Triana. Casala Theater dimensions are ideal to enjoy the pleasures of the theater in an intimate format. Its limited capacity, a cozy space and the stage so close, make the room unique meeting place for public and artists. It gives us an excellent opportunity to approach the world of theater, music, dance, flamenco or magic; living sensations never before experienced in a theater. Success, whatever the format, is assured because the charm of daily life market itself, the leisure and restoration adds it offers ideal complement and exceptional setting for any type of event. What do you think Casala Theater? 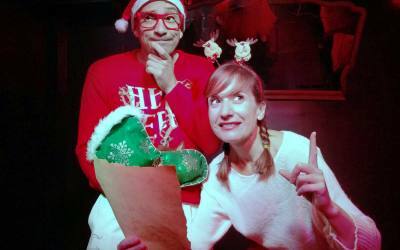 You can follow the opinions of CasaLa Teatro a través de TripAdvisor and your comments on this site. Thanks to your opinions we have achieved Tripadvisor Certificate of Excellence, The last 4 years, in 2014, 2015, 2016 and 2017. You can also follow us and give us your opinion in our profiles of social networks, and CasaLa Teatro en Facebook, where do you treat us with the same affection with which you receive.